Saudi Arabia has violated the Hodeida ceasefire at least 50 times since Thursday, when the truce was agreed upon — launching 50 airstrikes as the ink on the deal was still drying. 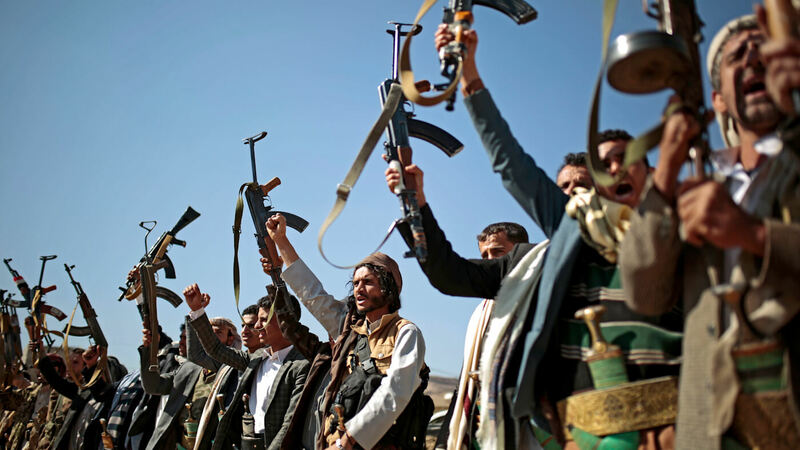 The Saudi-led coalition and Ansar Allah, the political wing of the Houthi resistance movement, have agreed to a ceasefire in Hodeida and in the Taiz Province of northwestern Yemen. Among the issues under discussion in Yemen peace negotiations are potential humanitarian corridors, a prisoner swap, the reopening of the defunct Sana’a International Airport, and the fate of the crucial port city of Hodeida. Fierce battles are ongoing in Yemen’s Nihm district and the Saudi-led coalition has resorted to heavy bombing of the city in order to pave the way for the advance of heavily armored mechanized ground units.